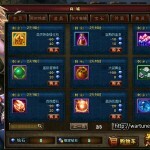 Hey guys, as many of you all know, I like to make my articles/guides long and detailed, but in this article I will write a short description on every single feature from Chinese Wartune that we don’t have yet with awesome images and links to guides if I have covered those features. Disclaimer: We may or may not get all of these features on our servers. 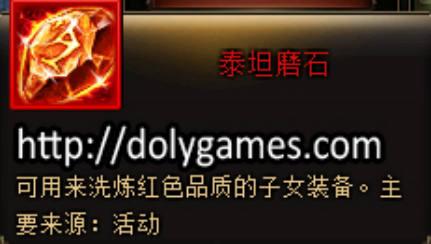 If we get any of these features, they may be modified. 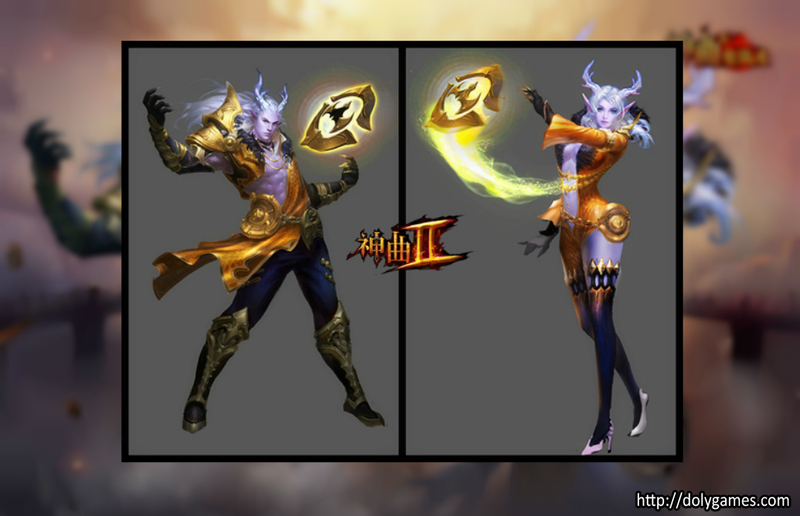 Wouldn’t be awesome to change your character’s name and gender? For more info on the Transgender Card, click HERE. 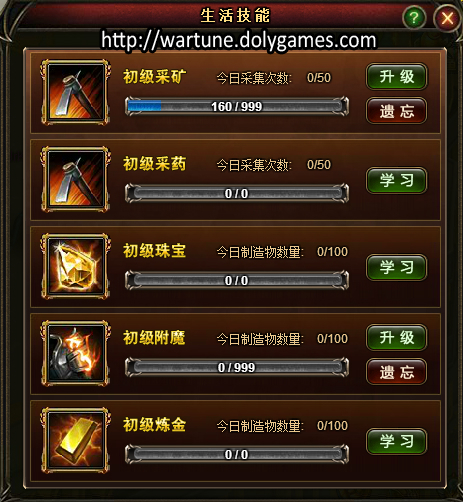 The new recovery system from Chinese Wartune not only recovers Gold/EXP but items from events too! Find more about the requirements and what you can recover by clicking HERE. I have not made any guides on the following features that I have listed below but I will try my best to make them 😀 . 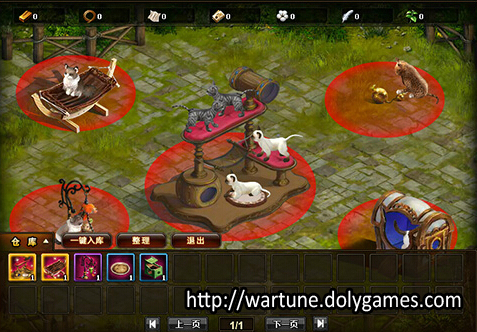 This is the latest system that Chinese Wartune got in the 6.0 patch. 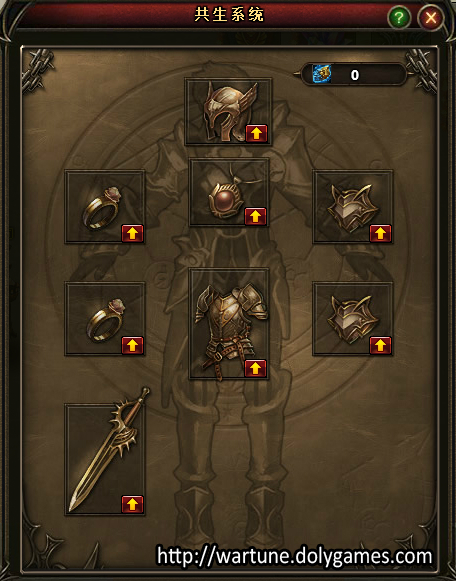 The system basically shares attributes/stats from equipment enchantment/holy forge/gem stats of the sub class and your main class equipment which means more battle rating for both classes. 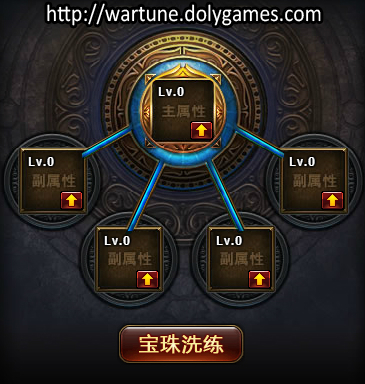 Life Skills is a system that was added in Chinese Wartune when they got the Sub Class patch. 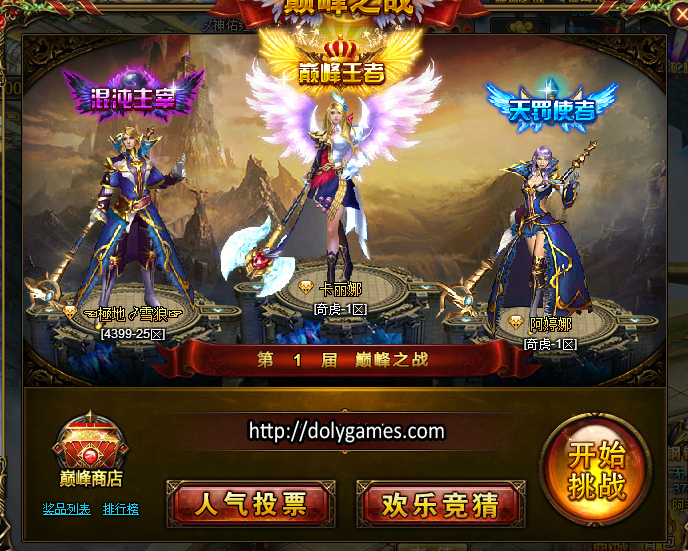 In summary, the Life Skills System is where you can choose two out of five Life Skills. 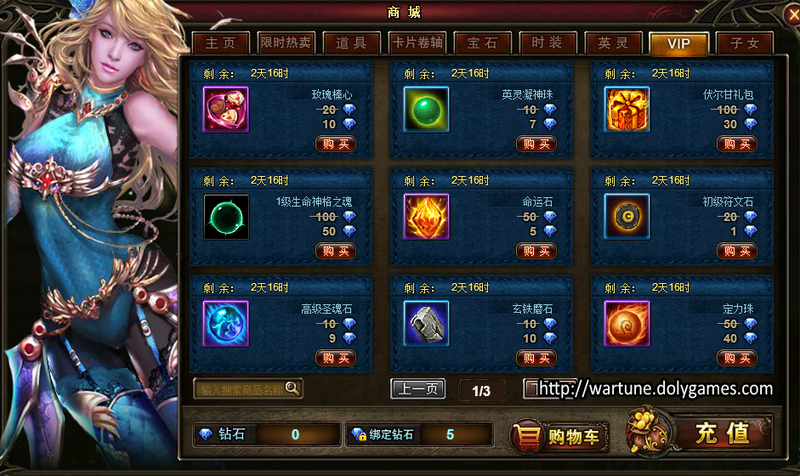 life Skills can be upgraded by collecting materials around Clout City, Amethyst Mines, etc. 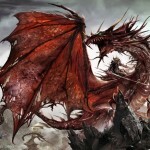 By upgrading Life Skills, you unlock certain things like Equipment Enchantment Bonus, New Potions, etc. 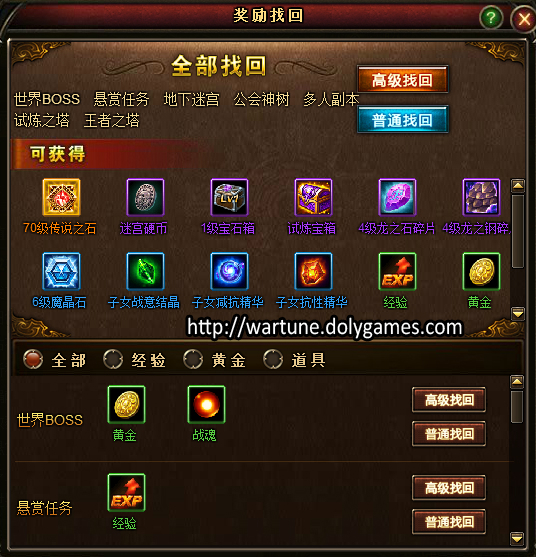 One of the additions in the 6.0 patch was the VIP Mystery Shop. It is, what it sounds like. 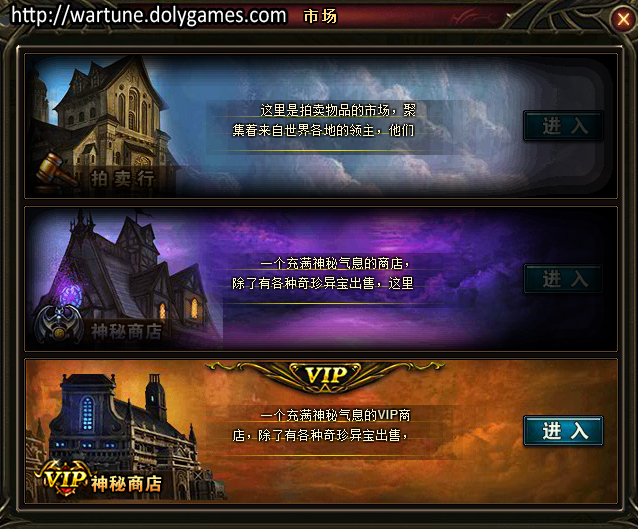 The VIP Mystery Shop is a feature where only VIP players can access it. 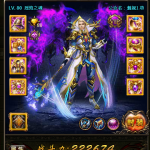 The goodies in the VIP Mystery Shop are splendid like Red Equipment and 2nd Evolved Sylph Seals. 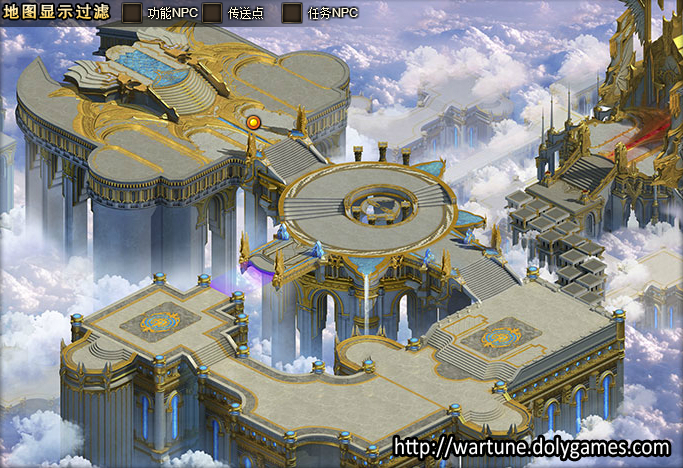 In patch 6.0, the cloud city was redone and I think this time, Wartune got the “Cloud City” concept correct. Either way, the old Cloud City was much better and welcoming rather than this big empty city made out of marble and gold 😛 . I am going to publish a video on a tour around the new Cloud City soon 😀 . The Cat System is basically a permanent mini game where you can buy cats and furniture for the cats in your cat house. By doing that, you can get tons of gold every day/hour and you can also visit your friends cat house and collect their gold! 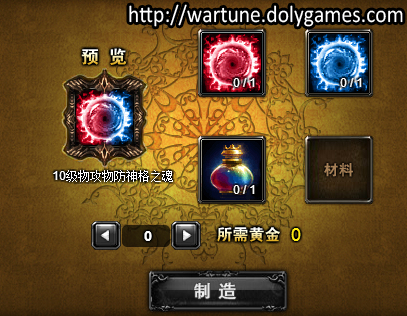 It’s been a long, long time since Chinese Wartune first got the double attribute gems and it was obvious for many players like me that Chinese Wartune will get double attribute divinity souls (sylph gems) and we finally got it, in the 5.0 patch. The Aegis System is a system for the Eudeamons/Kids where you can upgrade the 5 slots for a percentage of stats to your Eudeamon. 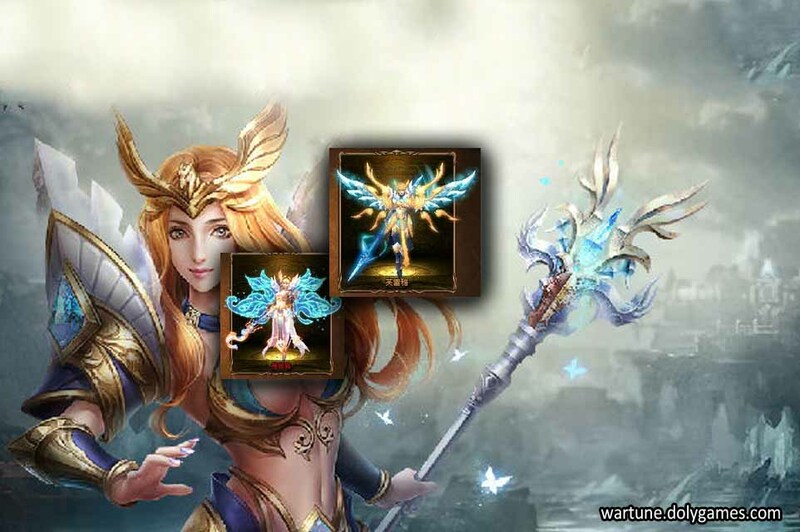 Hope you guys enjoyed the info from this article and the linked guides and be sure to comment below and ask any questions. 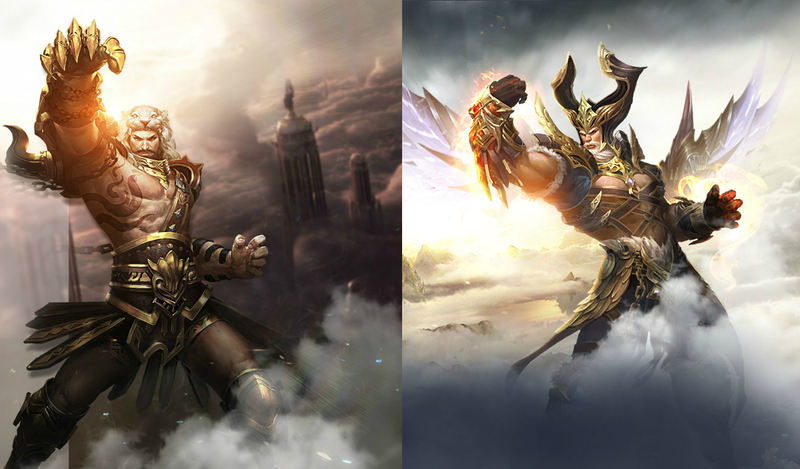 Hey guys, wanted to share some inspiring great art / wallpapers from Wartune, so check it out below and post in the comments which one you like the most?